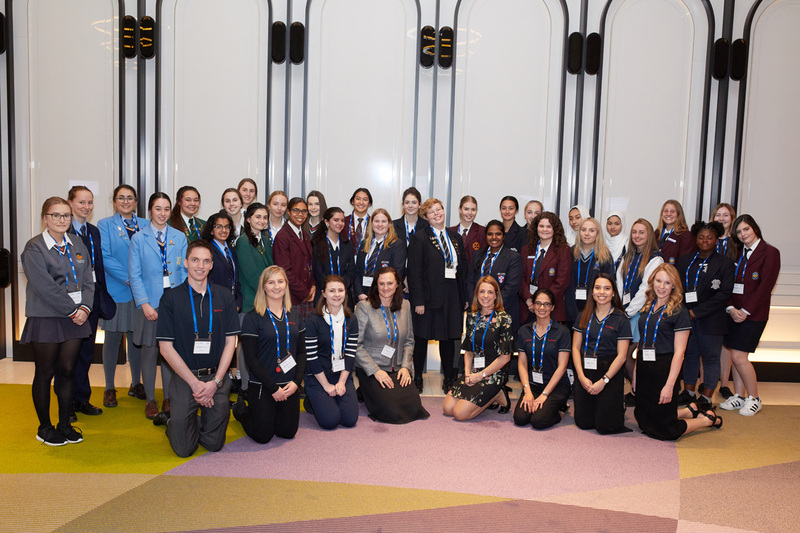 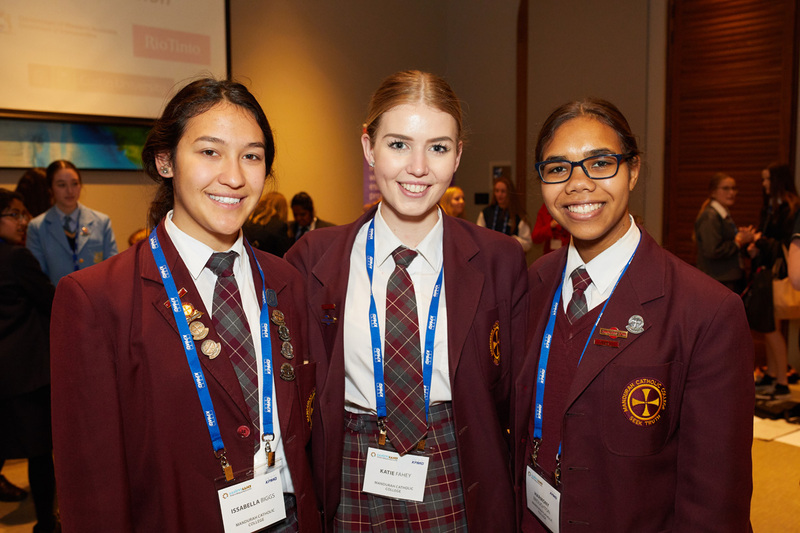 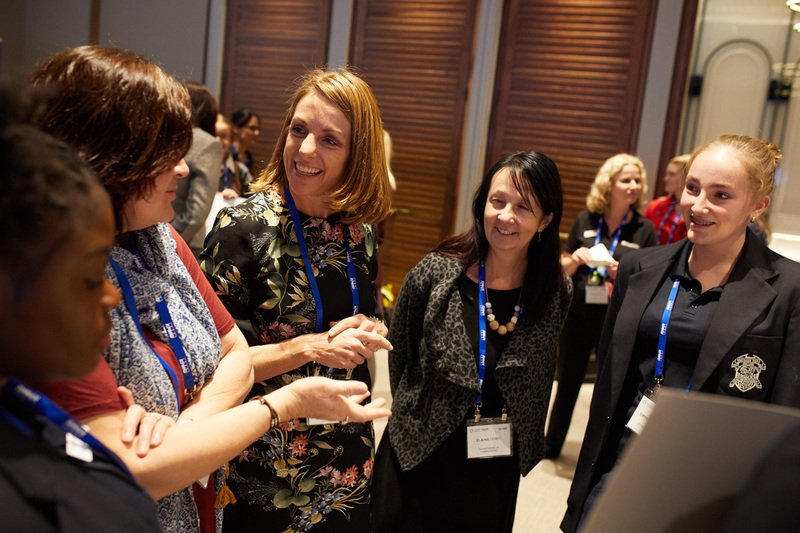 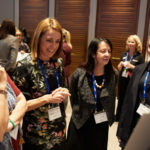 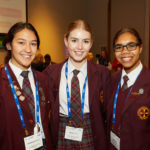 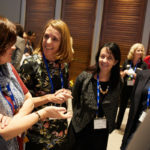 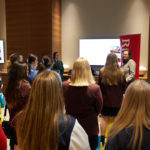 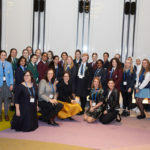 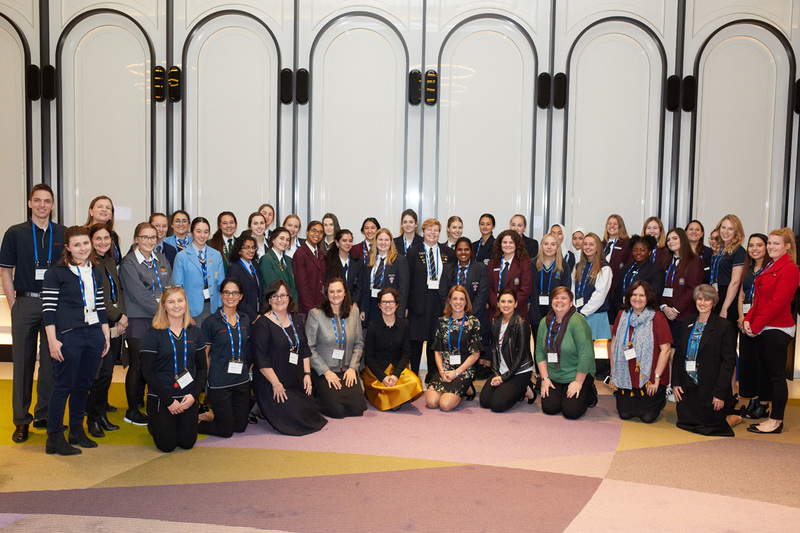 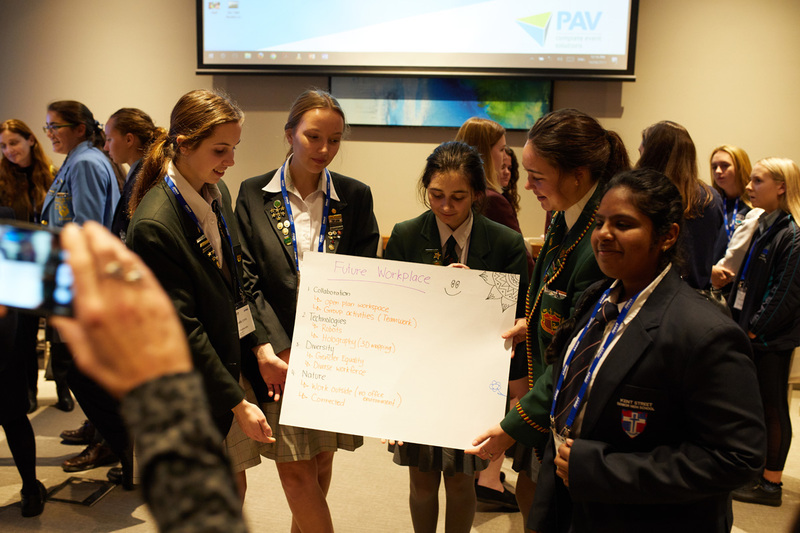 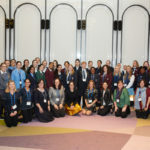 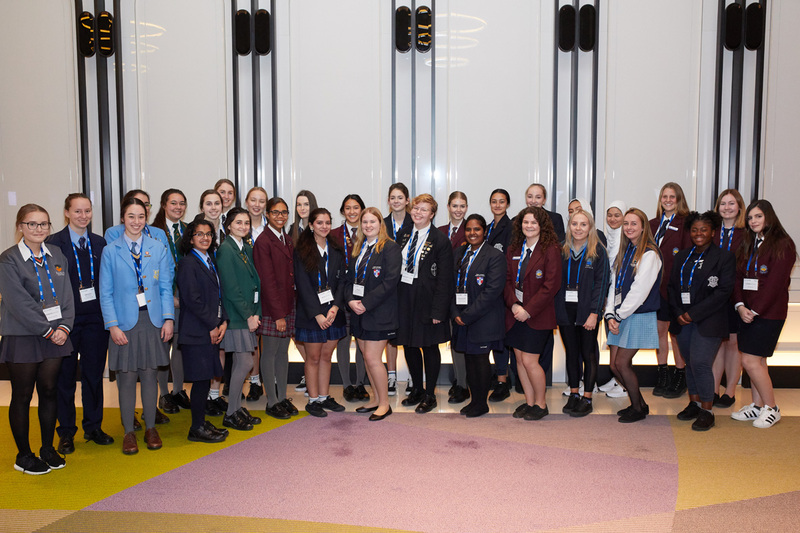 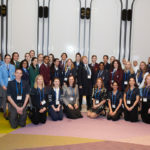 More than 40 students from the Mandurah, Pinjarra and across the Metropolitan regions participated in this year’s annual Women in Mining and Resources summit held on August 19th in Perth, which featured speakers as diverse as academics, geologists, political commentators, authors and even a leading expert on men and masculinity who was recently labelled ‘the world’s most prominent male feminist’ by The Guardian newspaper in London. 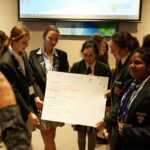 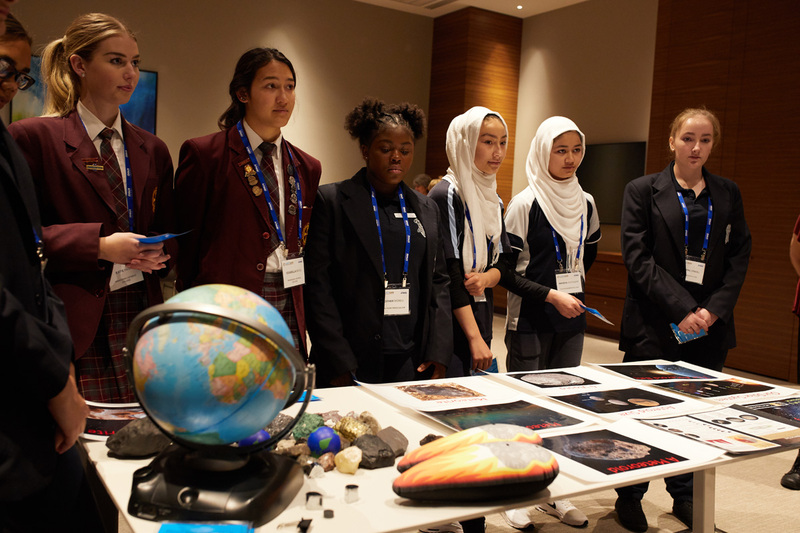 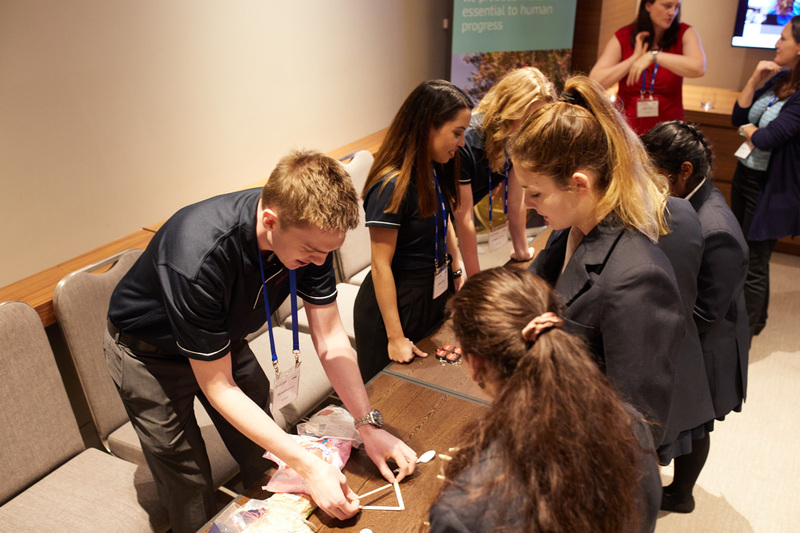 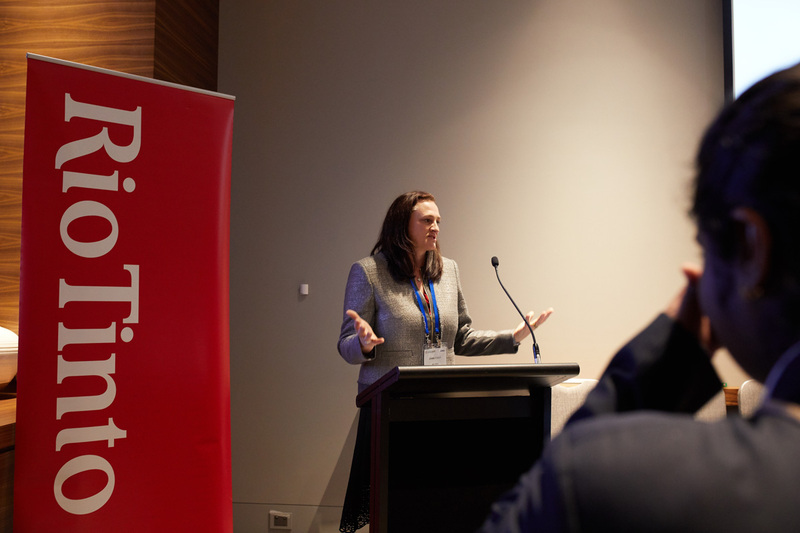 With thanks to sponsorship from Rio Tinto Iron Ore the WA State Government Department of Communities and Resolute Mining WIMWA was able to partner with Earth Science Western Australia and Curtin University’s WA School of Mines to provide a breakout session for the teenagers. 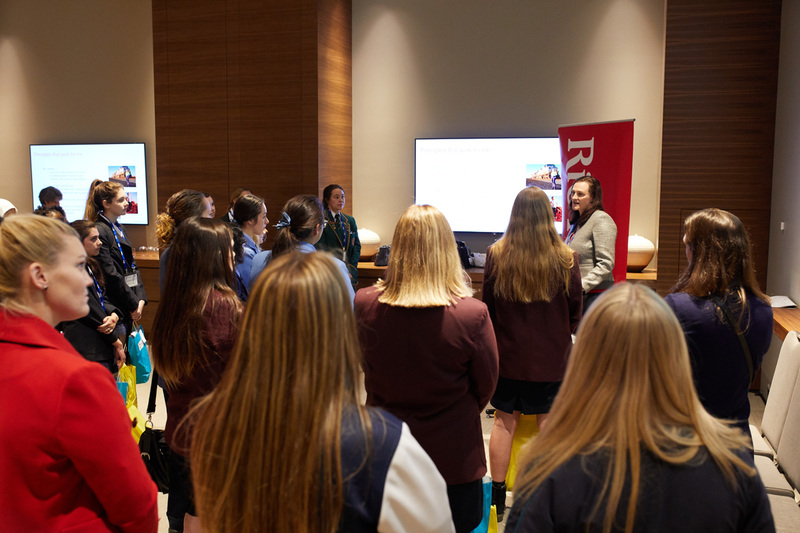 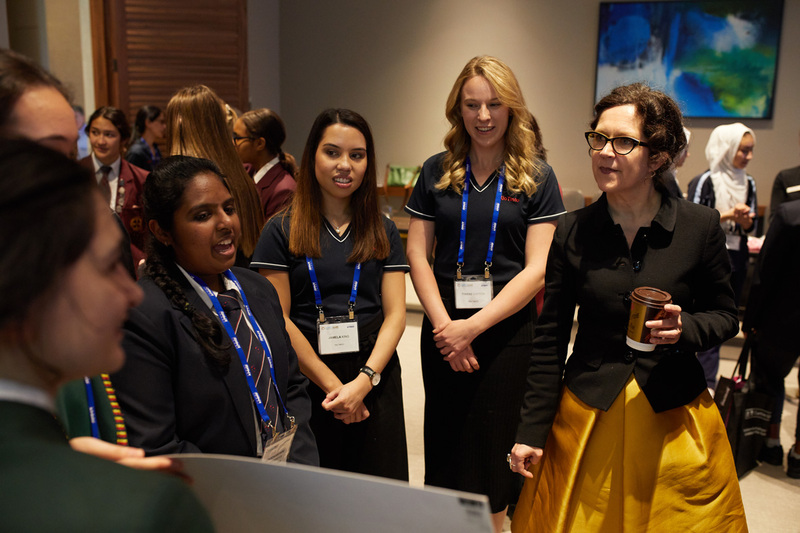 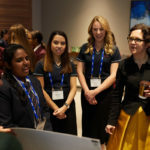 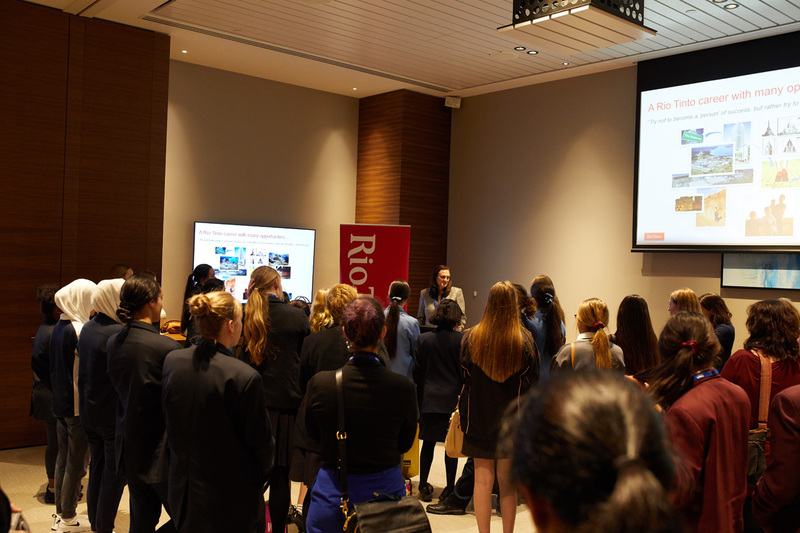 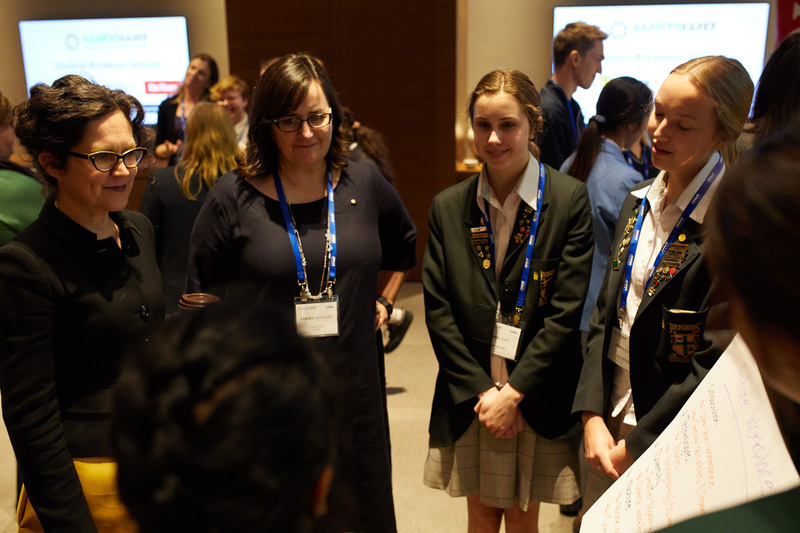 The students were able to interact with a dynamic and engaged group of Rio Tinto employees, Curtin University WASM staff and high profile industry women to participate in some great activities. 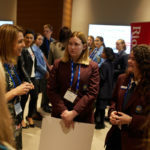 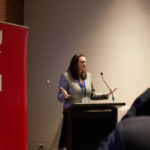 And when it came to inspiring the next generation, Zara Fisher vice president Health, Safety and Environment at Rio Tinto Iron Ore, was one of the high profile industry women who also conveyed her advice and tips for a successful career in the mining resources sector to the delegation of teenagers who are considering careers within the sector. 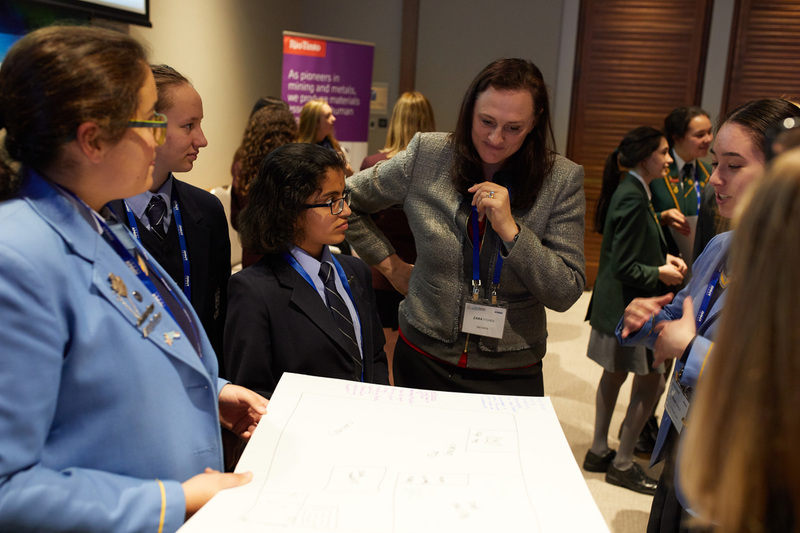 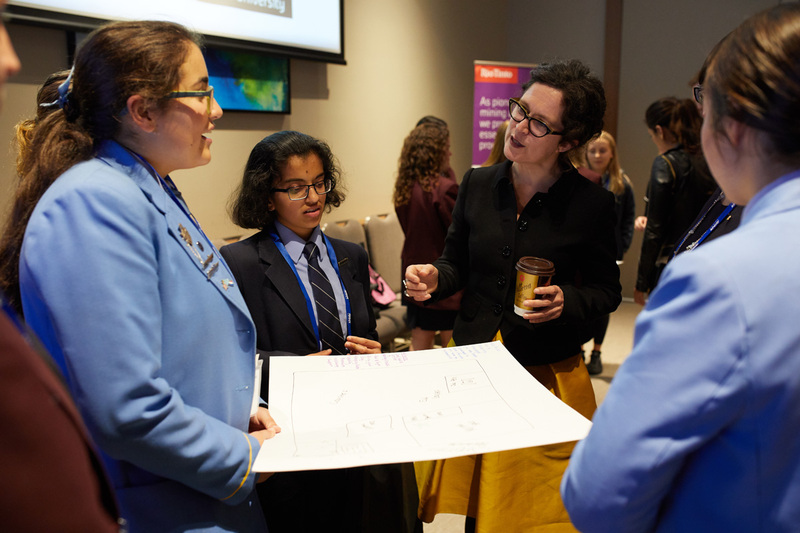 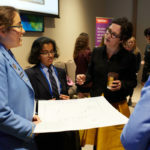 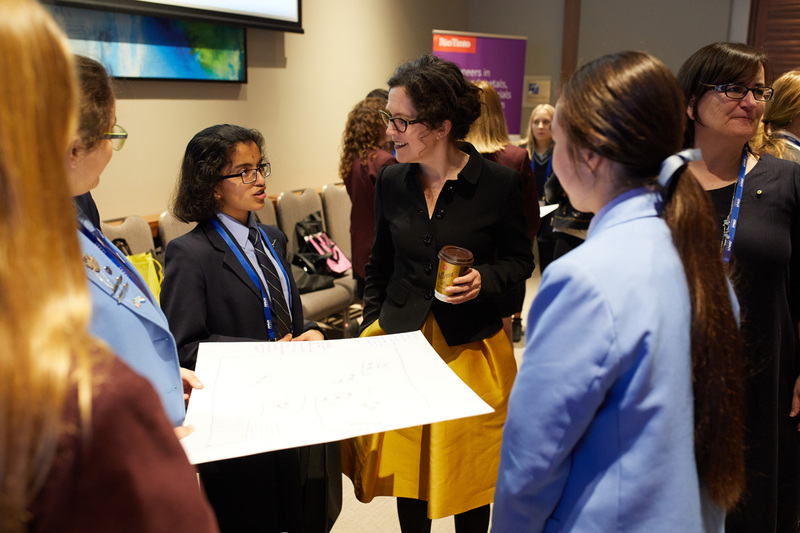 The session culminating in the students presenting their ‘future maps’ to our VIP judges featuring journalist and author Annabel Crabb, author Jamila Rizvi, Rio Tinto vice president Health, Safety and Environment Zara Fisher, Sabina Shugg AM Founder of WIMWA and Rio Tinto’s Head of Global Footprint Marnie Finlayson. 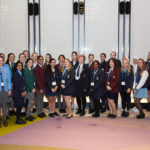 The students were also delighted to have a photo opportunity with another speaker Michelle Cowan Coach of Dockers AFL Women’s team. 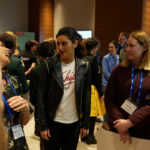 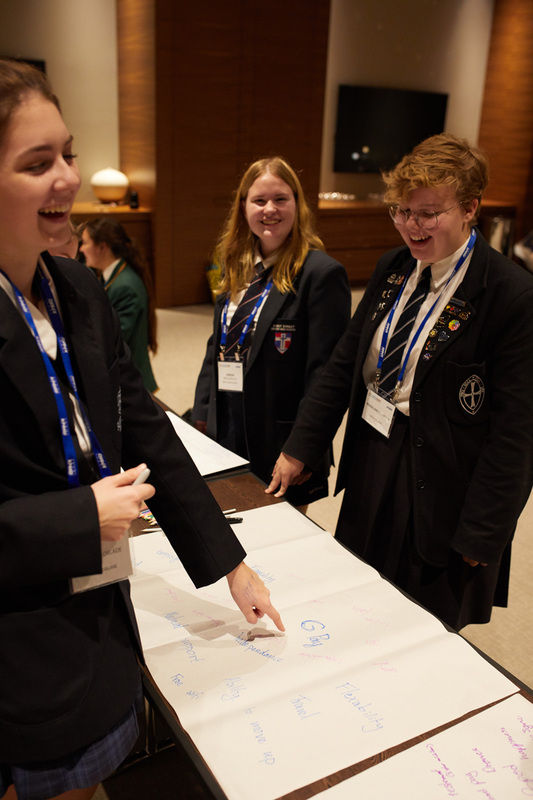 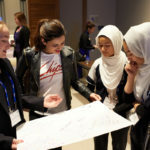 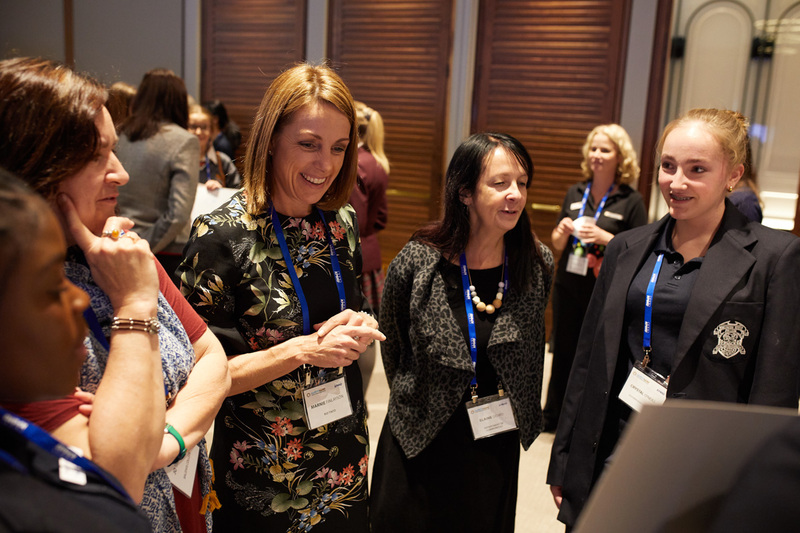 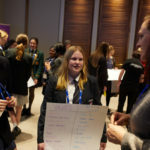 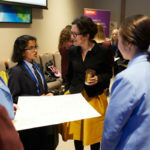 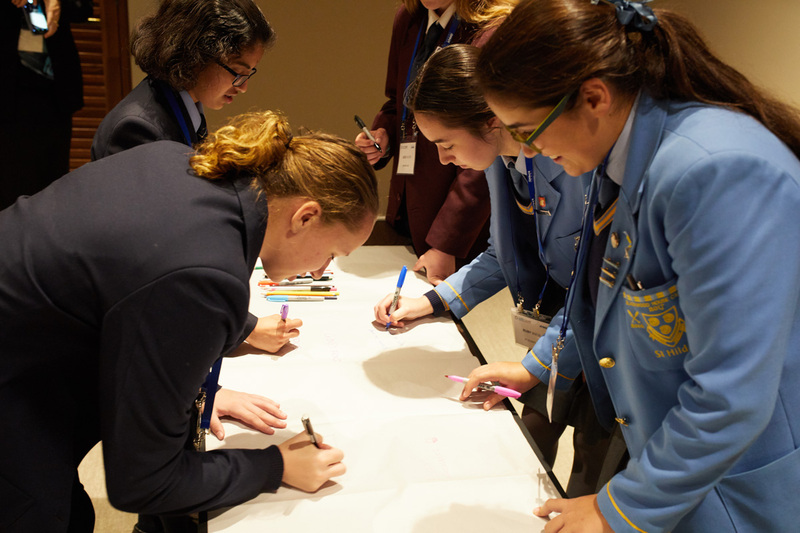 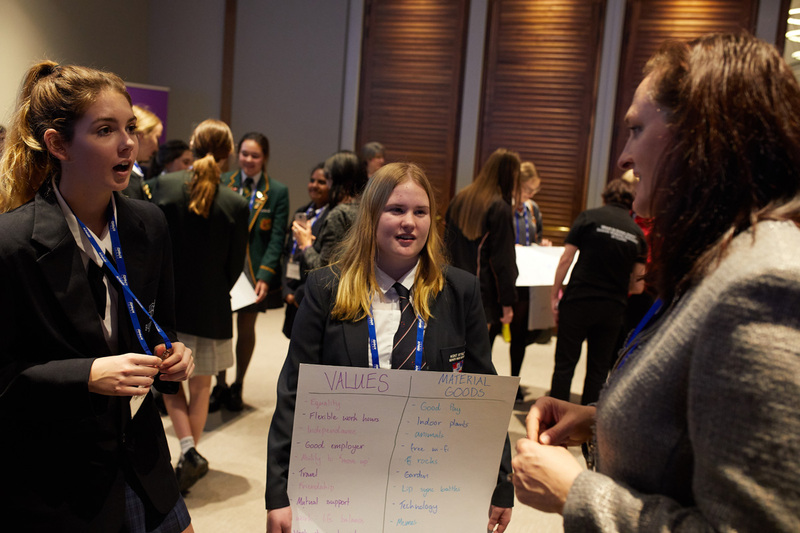 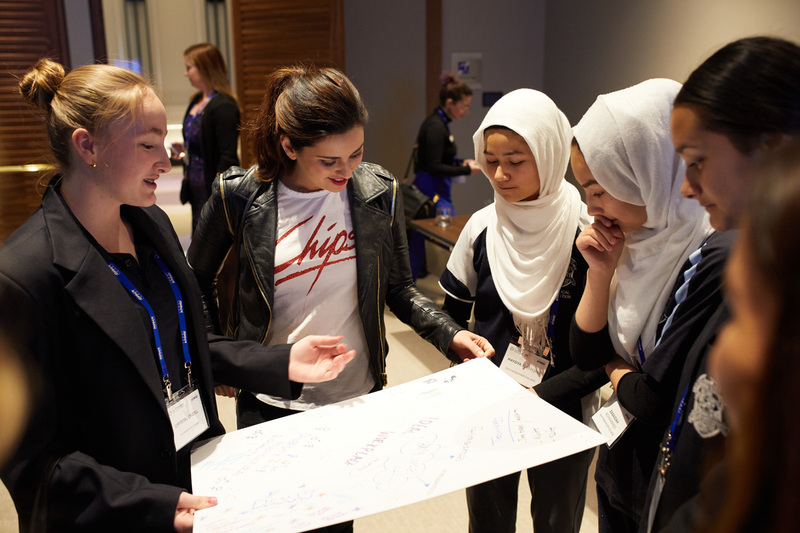 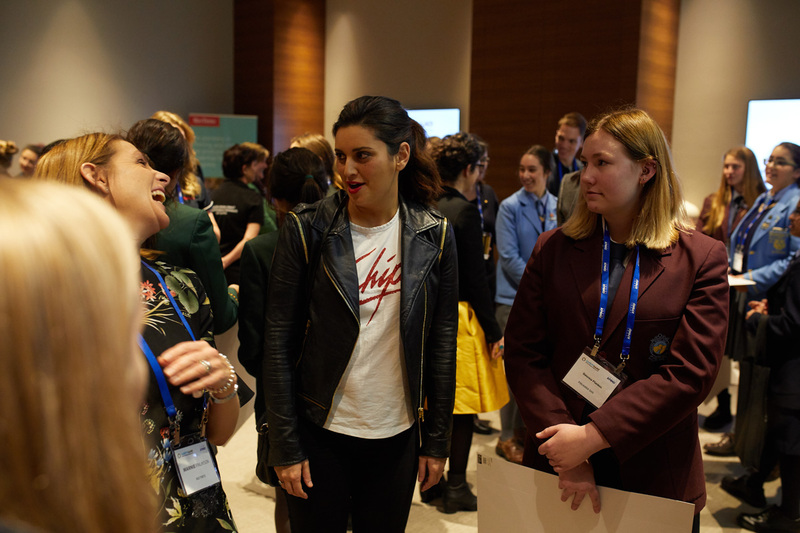 “The student breakout session was also a great opportunity for them to meet students from the other schools and it was lovely to see all of the girls start talking to each other without any prompting. 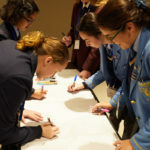 The activities were fun and engaging and the presenters were all outstanding. 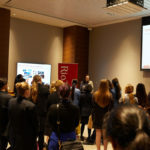 The Rio Tinto graduates were wonderful, speaking with the students about their careers so far and the activities with the Curtin Outreach ladies and Jo Watkins from ESWA were excellent. 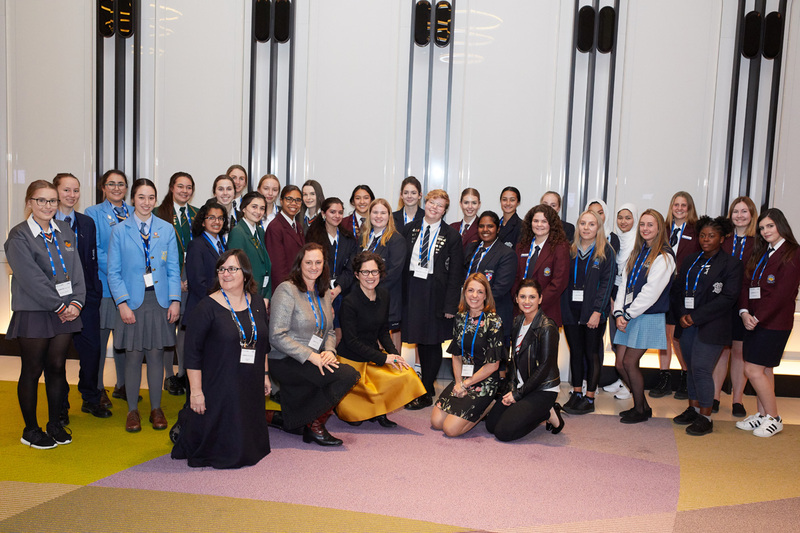 One of the best experiences for the students was the opportunity to speak with the ‘VIP’s’ and all of these inspiring ladies were so friendly and approachable. 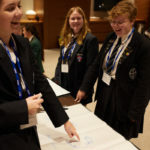 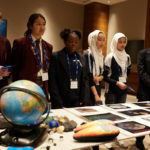 In fact, all of the speakers at the Summit gave both the students and myself plenty of food for thought.” Feedback from a Teacher who attended.